The comeback story of gymnast, Annie Hilton. Can I As a Blind Person Start to Learn and Train to be a Gymnast? Blind gymnastics would seem impossible, but there have already been blind gymnasts, who have succeeded. There are likely many lessons for us in the sport. Coach Howard is reminded of an important lesson in fair play and self respect by a remarkable young gymnast. 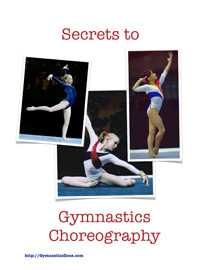 Take a tour through several of the inspiring gymnastics stories on our site and on others. 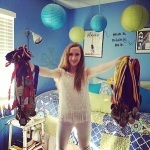 A story about a gymnast, her sick brother, her teammates and coaches.